If you want to know how you can wear a beautiful paper package...come see the Mariage Frere Tea necklace! Organizing a blog hop is a big job. When you have fabulous results like this one...you are excited to share! Come see the Dazzle-it Tassels blog hop for inspiration! 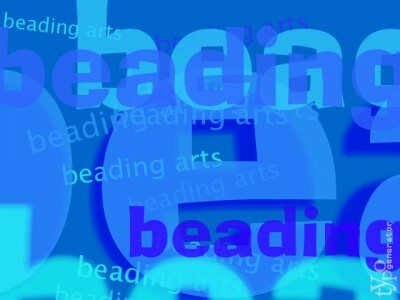 Jean explores what's new at one of her fave sites, Beaducation! Are you ready for Santa? Get ready with these cute holiday earrings.